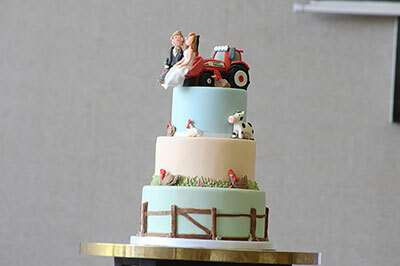 Handcrafted celebration and bespoke wedding cakes made to order in Northern Ireland. 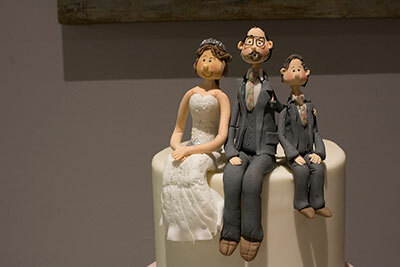 At Relax Cakes we offer an extensive range of bespoke wedding and celebration cakes from our shop in Newtownards. We deliver throughout Northern Ireland and cater for all tastes and personal style. 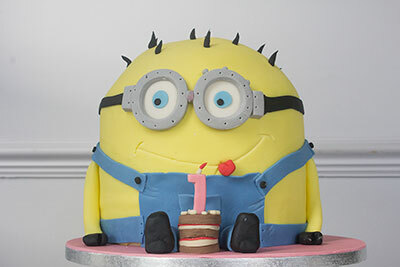 We have experience of baking and designing a wide range of cakes for our customers, including classic iced cakes with realistic handmade sugar flowers, cakes with delicate hand piped decorations, delicious chocolate cakes, semi naked cakes finished with fresh flowers, seasonal fresh fruit and garden herbs and novelty cakes. We have baked and designed cakes to celebrate birthdays from a baby’s 1st birthday to a 100th birthday celebration. 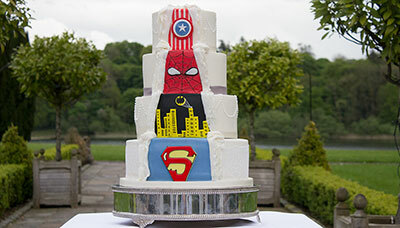 We are confident that we can create the perfect cake for your special occasion. In our kitchen, we use only the finest and freshest ingredients to create all our cakes. We use tried and tested recipes as we believe the cake should taste as good as it looks. We are always experimenting with new flavours, so if you would like to try something different just ask and we will make a sample for you to taste! 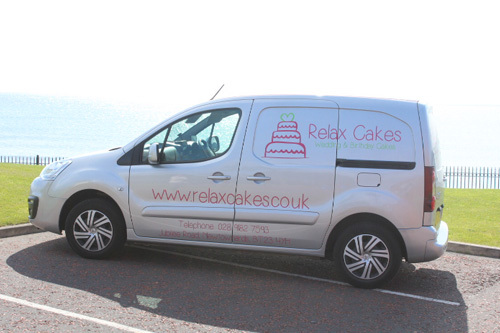 At Relax Cakes we pride ourselves on our friendly and professional service; from initial contact through to the delivery of the cake. 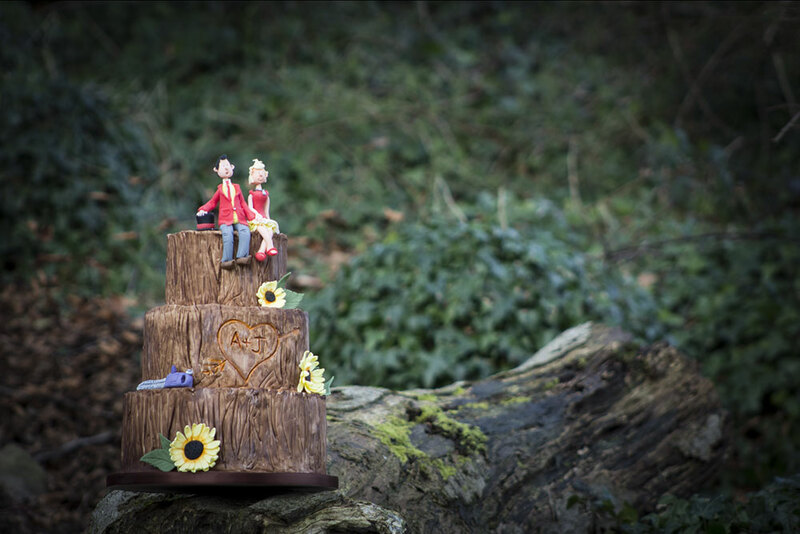 For our wedding couples, we offer a no obligation cake tasting appointment and bespoke cake design service. 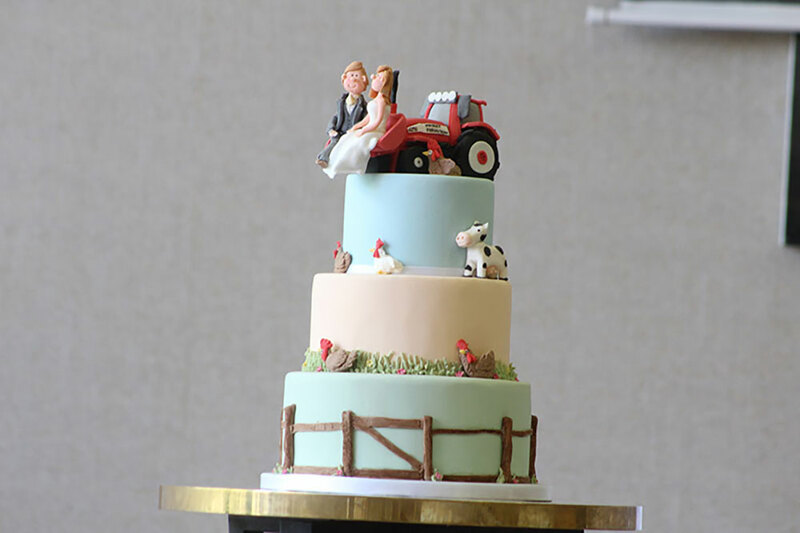 When designing cakes, we work closely with every couple to design their dream wedding cake, which ties in with their wedding theme. Our aim is to deliver a show stopping centre piece to wow your guests at your special wedding. As someone once said “A party without cake is just a meeting”! 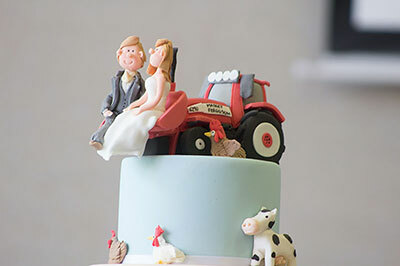 Relax cakes offer a FREE cake tasting appointment where you will get to sample some mouth-watering cakes wile discussing the finer details of your dream wedding cake. If you need inspiration please have a look at our galleries to see some past creations. Relax cakes offer a delivery and set up service for wedding cakes. 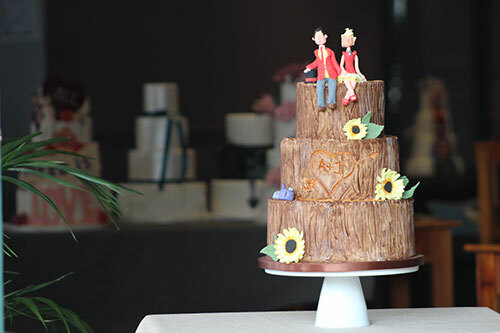 We will arrange with your venue prior to delivery of your wedding cake to check all arrangements are in place such as cake stand and table have been taken care of. 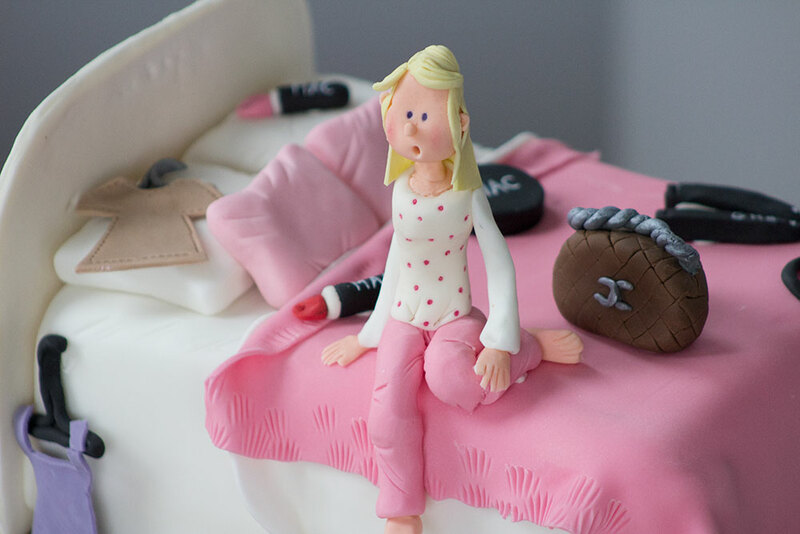 Relax cakes offer each couple a bespoke design service where we ask your ideas, themes, colours, style you like or dislike. 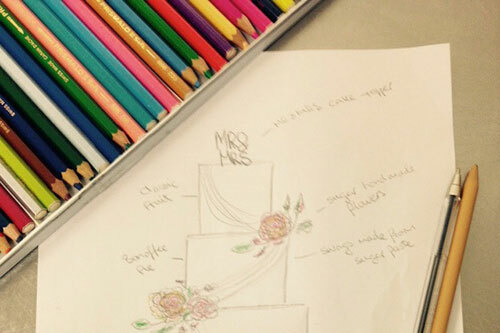 This information then lets us design a bespoke wedding cake for you and bring your dreams to life. Relax Cakes offer a FREE cake tasting appointment where you will get to sample some mouth-watering cakes while discussing the finer details of your dream wedding cake. If you need inspiration please have a look at our galleries to see some past creations. 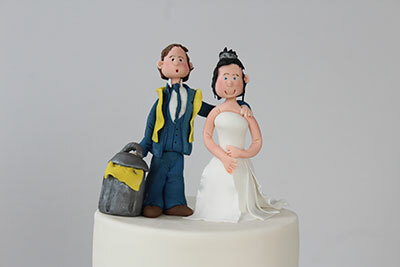 Relax Cakes offer a delivery and set up service for wedding cakes. We will arrange with your venue prior to delivery of your wedding cake to check all arrangements are in place, such as cake stand and table have been taken care of. Relax Cakes offer each wedding couple a bespoke cake design service where we can chat about your ideas, themes, colours and style for your cake. We can then design a bespoke wedding cake for you and bring your dreams to life. 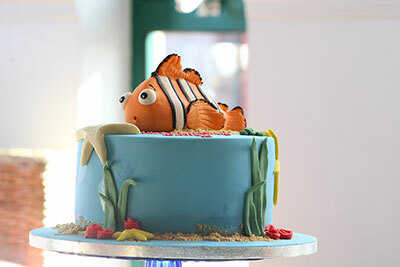 Look at some of our previous Cakes!